Hire your own MOD Virtual Professional NOW! With 10 years of experience, serving more than 5000 clients and providing over 4000 Virtual Assistants, MyOutDesk (MOD) is the trusted Virtual Assistant platform used by the most innovative companies. 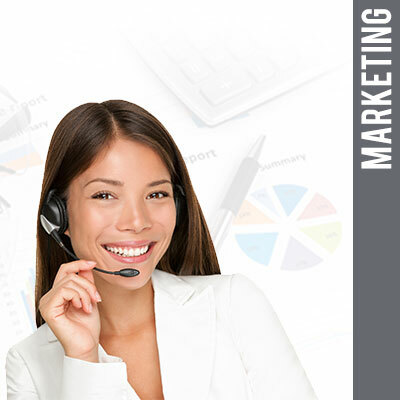 They provide our business a team of Virtual Assistants whom you can delegate your repetitive, non-dollar productive tasks to—from your prospecting to your marketing and even your administrative ones, all for a fraction of the cost of an in-house employee. 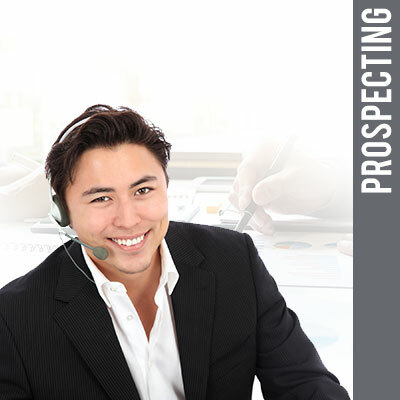 MOD Virtual Professionals are trained to handle Prospecting calls: Warm and Cold Calling, Lead Screening and Qualification, Prospect and/or Client Follow-Up and Lead Nurturing. Helping to create new business opportunities and improved customer service. MOD Virtual Professionals can handle our Online Marketing, Social Media, Collateral Development, Video Editing and Post Production, Graphic Design and Layout, and more. Professionally delivered to make your brand stand out. 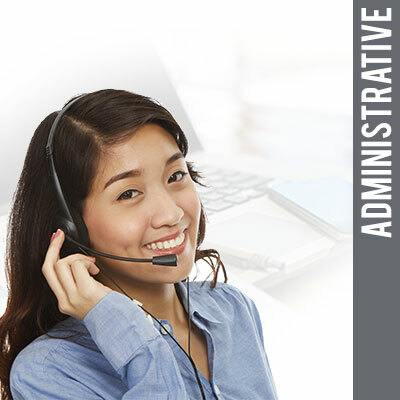 MOD Administrative Virtual Professionals handle our routine administrative tasks: CRM Management, Email and Calendar Management, Basic Administrative Support, and so much more! MyOutDesk deploys a stringent talent-matching process. In fact, out of over 150 applications per day, only 2.2% are hired and endorsed to clients like us. They do an FBI-grade background check, along with other important, preliminary profiling as well. Before hiring a virtual professional, they ensure that they possess the 3 E’s: Employment, Expertise and Experience—making them a great fit for our business.